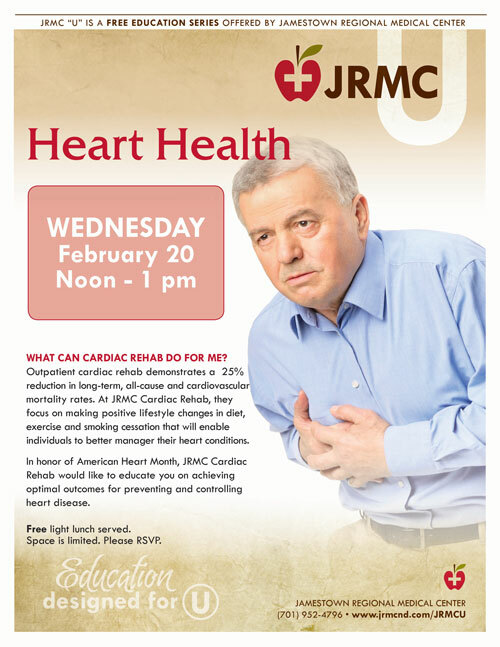 Join Jamestown Regional Medical Center (JRMC) on Wednesday, February 20th at noon for a free educational forum on heart health. This forum is part of the “JRMC U” education series and will be hosted by the JRMC Cardiac Rehab department. 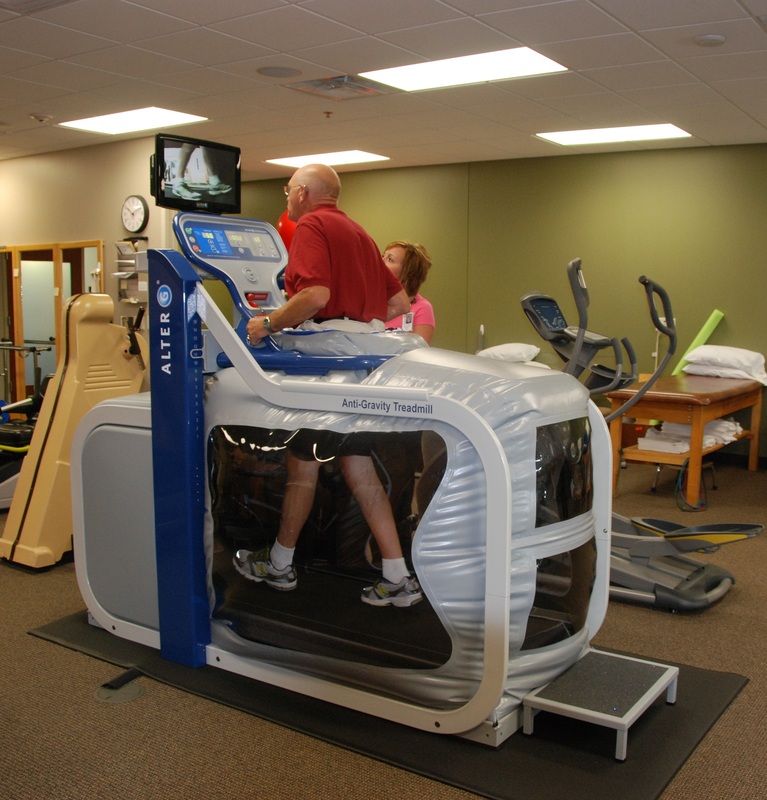 Outpatient cardiac rehab demonstrates a 25% reduction in long-term, all-cause and cardiovascular mortality rates. At JRMC Cardiac Rehab, they focus on making positive lifestyle changes in diet, exercise and smoking cessation that will enable individuals to better manage their heart conditions. 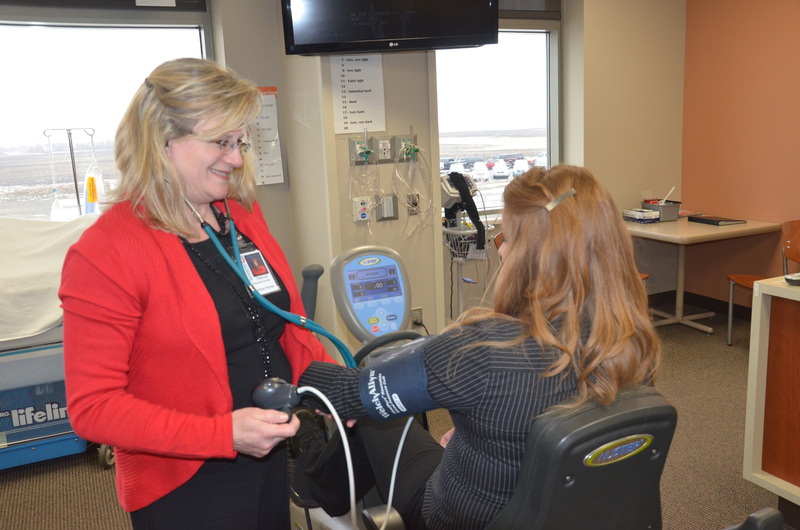 In honor of American Heart Month, JRMC Cardiac Rehab would like to educate individuals on achieving optimal outcomes for preventing and controlling heart disease. A free, light lunch will be provided. Please RSVP to (701)952-4796 as space is limited. The human body is made up of about 10 to 12 gallons, so replenishing your body’s water supply is crucial for proper function and health. Keeping the body hydrated helps the heart more easily pump blood through the blood vessels to the muscles. And, it helps the muscles remove waste so that they can work efficiently. If you are well hydrated, your heart does not have to work as hard and helps your body regulate temperature. 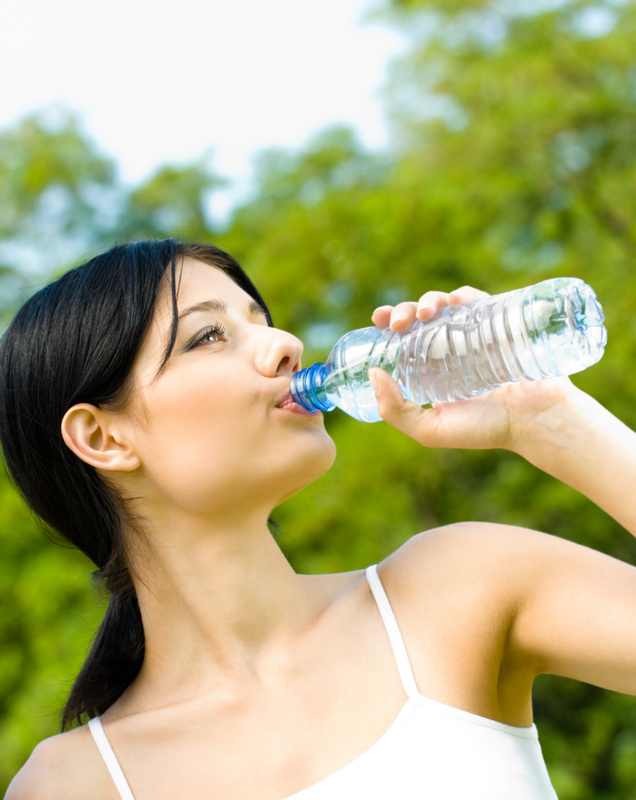 Adequate hydration can help you feel more energetic and help your skin look better. For most people, water is the best thing to drink to stay hydrated. There are no calories in water. Additional sources of water also include foods, such as fruits and vegetables which contain a high percentage of water. Sports drinks with electrolytes may be useful for people doing high intensity, vigorous exercise in very hot weather, though they tend to be high in calories. It may be healthier to drink water while you are exercising, and then when you are done, eat a healthy snack like orange slices, a banana or a small handful of unsalted nuts. Other beverages such as sugary drinks, soda, coffee drinks and juices contain water but also may have a large number of calories, contributing to weight gain. The amount of water a person needs depends on a number of factors: climatic conditions, clothing worn and exercise intensity and duration. A person who perspires heavily will need to drink more than someone who doesn’t. Certain medical conditions, such as diabetes or heart disease, may also mean you need to drink more to avoid over-taxing the heart or other organs. Some medications can act as diuretics, causing the body to lose more fluid. Thirst isn’t the best indicator of hydration status. If you get thirsty, you may already be dehydrated. The easiest thing to do is pay attention to the color of your urine. Pale and clear means you’re well hydrated. If it’s dark, drink more fluids. A safe bet is to drink at least eight cups of water each day to make sure you are properly hydrated. The Dietary Reference Intakes from the Institute of Medicine recommends a total daily beverage intake of 13 cups for men and 9 cups for women. If you want to know exactly how much fluid you need during exercise, experts recommends weighting yourself before and after exercise, to see how much you’ve lost through perspiration. A rule of thumb is every pound of sweat you lose, that’s a pint of water you’ll need to replenish. Getting enough fluids during the winter is just as important as when temperatures are high. When you’re exposed to extreme temperatures – whether it’s very hot or very cold – your body uses more water to maintain is normal temperature. Also, in the winter you’re exposed to heated air, which evaporates water from your skin. A common misconception is that physical activity and exercise are one and the same. While these terms are often used interchangeably, there is a very important difference in the purpose and outcomes. Physical activity is defined as the process of exerting energy for a task. Exercise is physical activity that is planned, structured and repetitive for the purpose of conditioning the body. Exercise is prolonged physical activity that is of a higher duration than typical daily tasks. Many of us get physical activity during working hours or at home with chores. During this time the heart rate is increased above the resting state, but only for a few minutes. We work hard for a short interval followed by rest, allowing the heart rate to lower again. Incorporating this type of physical activity into your day is encouraged and beneficial. However, when it comes to a goal of improving cardiovascular health or weight management, your body needs planned and structured exercise. According to the American College of Sports Medicine, adults are to accumulate 150 minutes of moderate intensity exercise each week. An example of this would be to ride a bike for 30 minutes for days per week. It is also acceptable to accumulate this in short 10-minute bouts throughout the week. More exercise, 300 minutes per week, is recommended to improve health status or to reduce body weight. Adults should also incorporate resistance training to improve muscular strength and endurance. Increased lean muscle tissue boosts the metabolism so that the body burns more calories even in the resting state. Strong muscles allow you to more easily complete regular daily activities, reduce fall risk and create an appearance of a toned body. The annual New Year, New You community wellness challenge begins Monday. Get your co-workers, friends, or family together and form a team to compete within our community for a healthier lifestyle. The challenge is a great opportunity to start or support your current personal wellness plan through motivation, accountability, variety and education. Registration information can be found at http://www.jrmcnd.com or call the Jamestown Regional Medical Center Wellness Center at 701-952-4891 for details.